Amazing news! 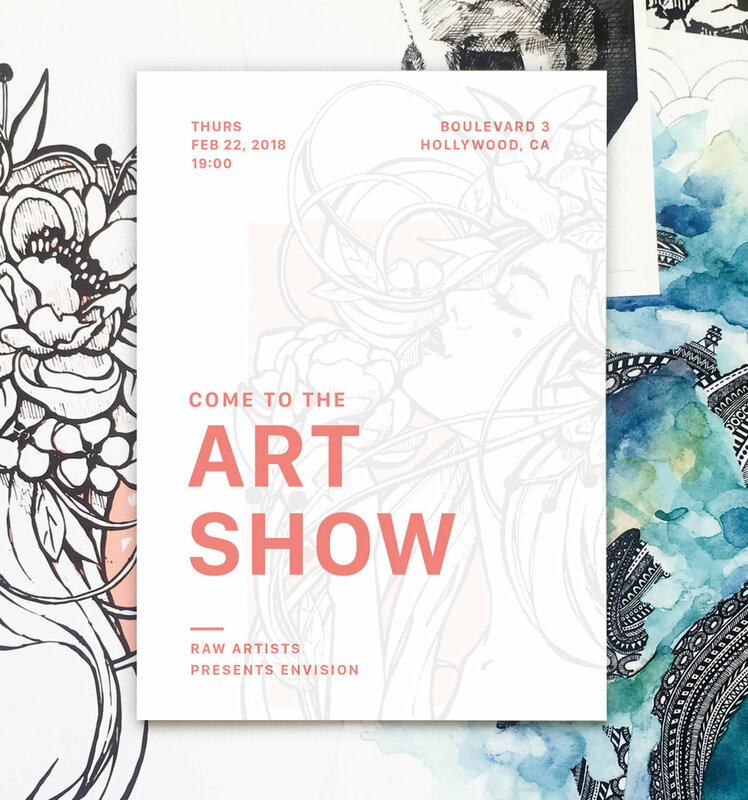 I got a spot at the RAW Artist presents Envision Art Show this February 22nd! This will be my first ever participating in an art show. I’m so stoked and it fills me with more pride than I can put into word to share this experience with you.